SpringBoard Healthcare supplies RN, RT, RCIS, RCES, IBHRE’s for cardiology assignments. SpringBoard has a nationwide travel assignments along with a local market per diem opportunities in Southern California. 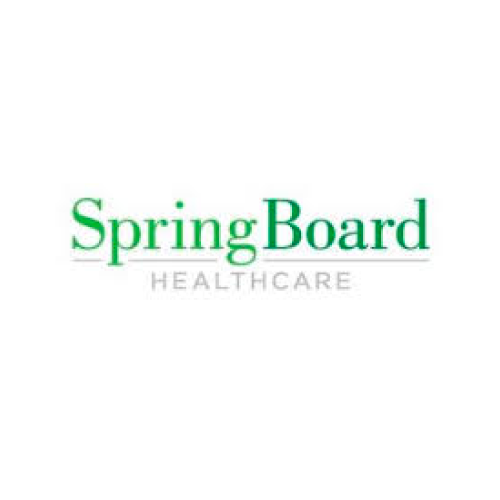 SpringBoard is a consulting, education and talent acquisition partner for leading hospitals and healthcare organizations that are looking to develop, optimize or expand their cardiovascular service lines. Established in 2002, SpringBoard is staffed by industry experts and thought leaders that are dedicated to staying up-to-date on that latest advancements and requirements in this rapidly growing field. SpringBoard works with some of the most prestigious institutions across the nation to provide best-in-class training programs, top-tier talent and strategic consulting services. The company’s annual wage survey is also considered the gold standard in the industry for compensation benchmarks. SpringBoard is a small niche company whose top priority is to develop trusting long lasting relationships with their travelers. At SpringBoard that means that within their company they adhere to their core values of : Trust, Accountability, Urgency and Credibility. In addition, they are niche focused which means unlike most other companies, they understand your area of expertise better than their competition. Finally, their Relationship Managers are easily accessible 7 days a week. They are Joint Commission certified, and they have an RN educator that serves as their nurse liaison. Their relationship managers receive performance evaluations and their direct supervisor does sporadic audit calls with clinical staff. When it comes to benefits, they offer 2 plans from Aetna with vision, dental and disability. SpringBoard also provides a 401k with numerous options matched at the company discretion. They also have an online payroll portal, free lunch or dinner if you come see us in Phoenix, and many opportunities to grow into other divisions such as training, or consulting. Differentiators include SpringBoard niche focus, market tools that provide insight and training in the form of our Salary Survey, and training curriculum to name a few. Clinical professionals have many choices which is fantastic. If you are looking for a partner for a long term relationship not just a recruiter SpringBoard would like to talk to you. They have deep relationships nationwide in cardiovascular medicine.